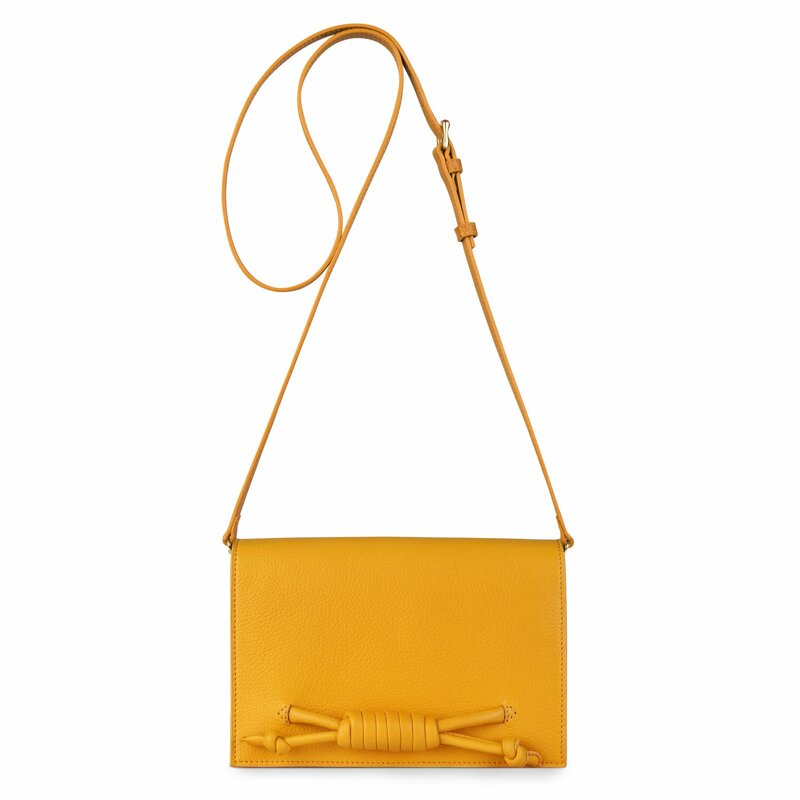 Inspired by the Royal Wedding, Santorini leather clutch bag is the IT bag of the season. Santorini combines elegance and sophistication with a beautiful knot in the front. 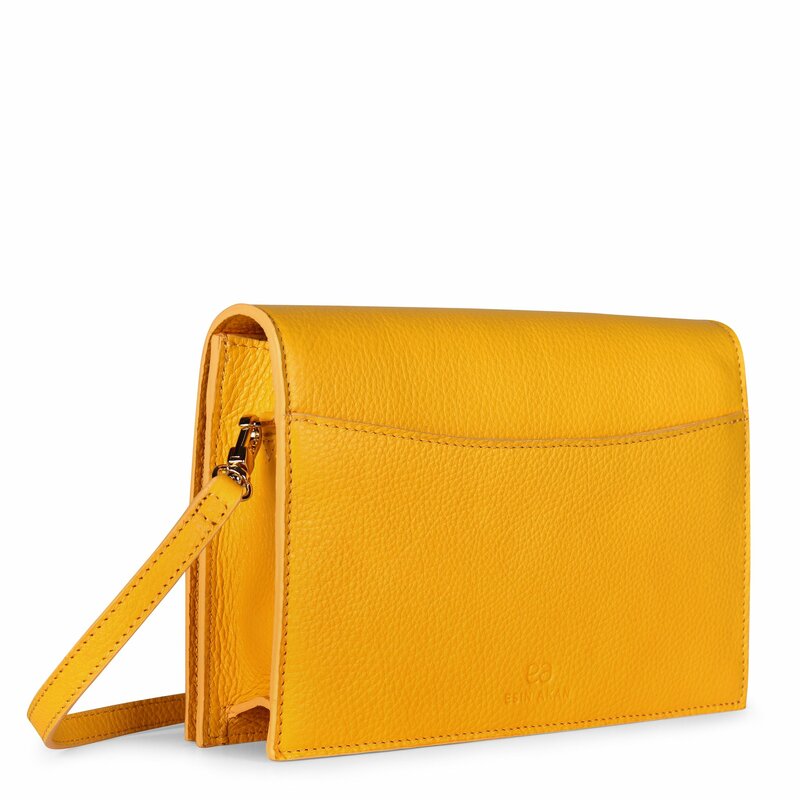 The detachable strap gives you an option to use it as a leather crossbody bag during the day or a leather clutch bag in the evening. The bag has a secure closure with a hidden magnet as well as a zipped pocket inside to keep your valuables safe. 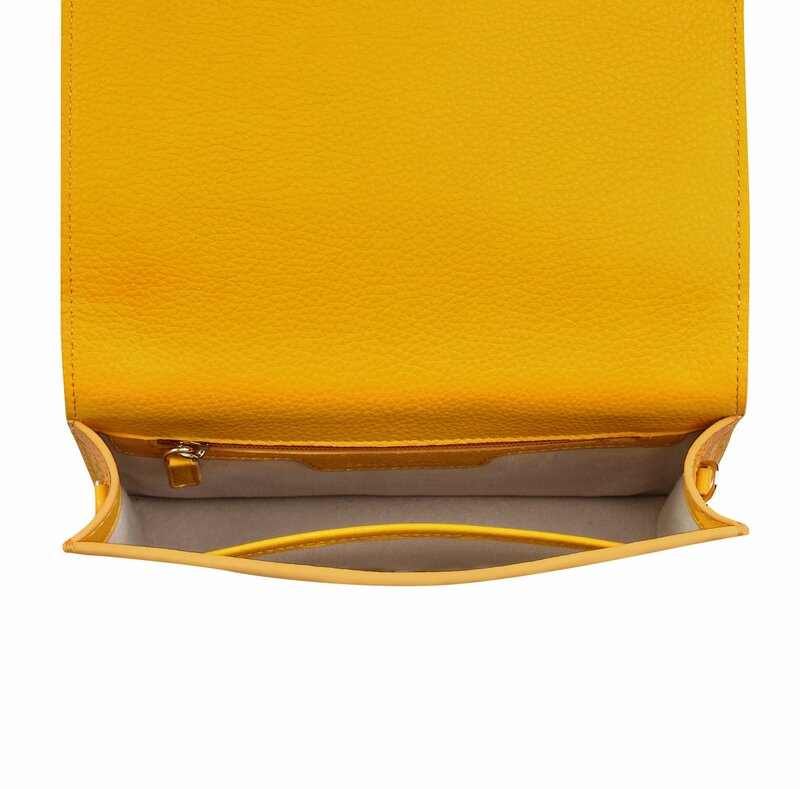 The interior is the perfect size to carry your everyday essentials such as a wallet, a phone, keys and make-up items. 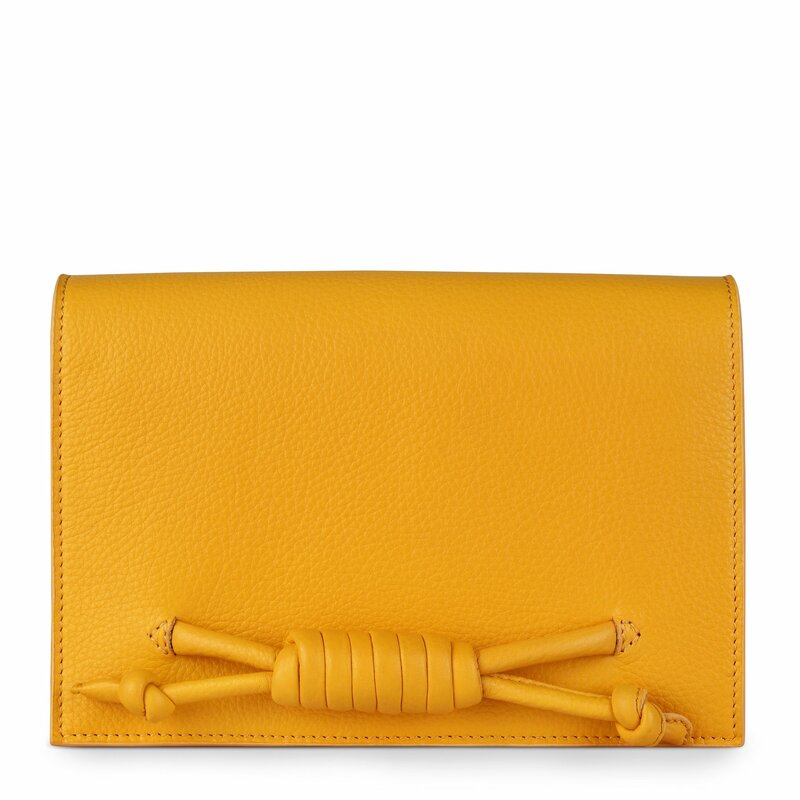 Enjoy this glamorous convertible clutch bag from day to evening.